An exciting opportunity is coming to The Ruth Gorse Academy. From the 12th Sept, Trailblazers will be running their family fitness boot camps from the Academy. This is a great way to spend to time with your children and you can get fit together at the same time. 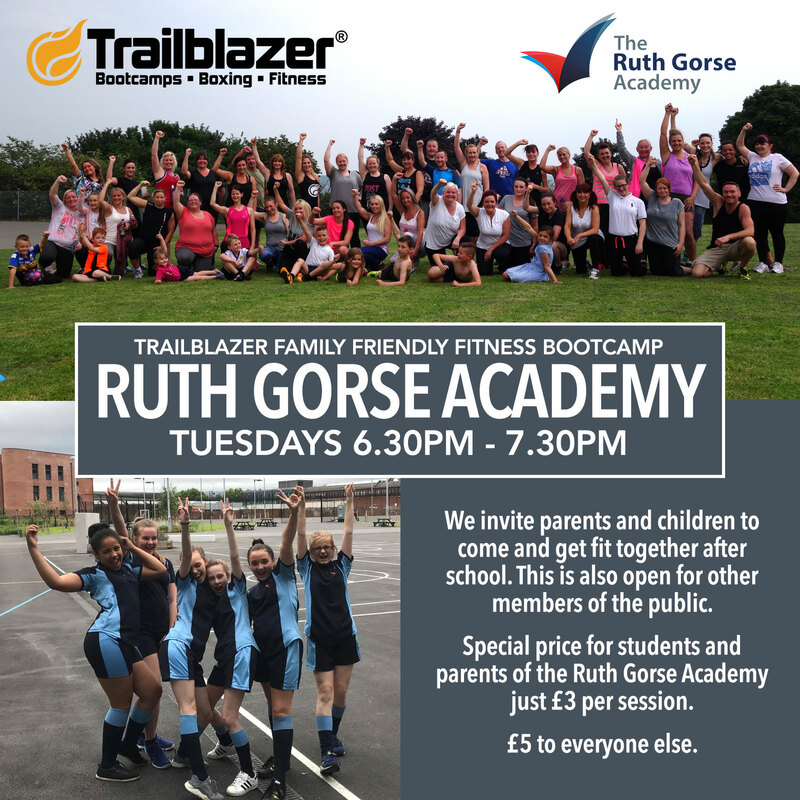 The session will have discounted prices for all parents and students of Ruth Gorse. Why not come and give it ago.